It’s not too late to join our Referees’ Academy, a national referee hub with recognised status by the English Colleges Football Association (ECFA). Barnsley Sports Academy works in conjunction with Barnsley and District Referee Association and Sheffield and Hallamshire County FA to develop an exclusive Refereeing Academy. The Academy offers a programme that provides young referees with an excellent opportunity to combine education and officiating. The College is one of only a few colleges in England to be awarded national referee hub status, having built a reputation within the region for developing talented and committed young people into qualified referees. 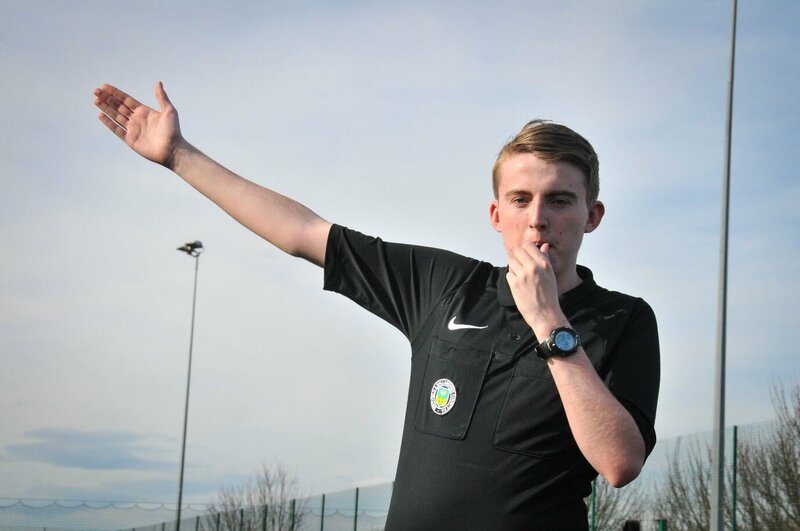 Daniel Smith, a former student of the Referees’ Academy, said: “After attending a summer taster day, I immediately got myself booked onto a basic refereeing course at the College. I thoroughly enjoyed it, passing both the practical and written exams at the first attempt.